Engineering is a rather useful skill, for any class, with a whole bunch of interesting items, gadgets, etc. If you’re a Gnome then you get +15 to your Engineering skill as a racial bonus. Considering Engineering as your profession? Profession Perk: The Synapse Springs gadget can be attached to your gloves and increases your primary stat by 480 for 10 seconds, once per minute. This makes it a pretty useful “burst on demand” item. Other perks, besides the special trinkets and fun items, are: engineering goggles that make for a very nice helm (example: Reinforced Bio-Optic Killshades,) Cogwheel helm gems are better than the Jewelcrafters’ own gems (but offer no primary stats,) and fun gadgets to use as enchants for their gloves and belt. Gnomish Engineering – If you wish to become a Gnomish engineer you will need to complete a short quest chain. This specialization focuses on gadgets. 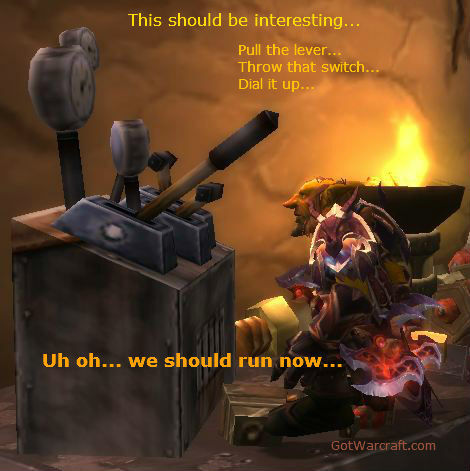 Goblin Engineering – Also requires a short quest chain. This specialization focuses on explosive. You will also need to renew your membership every two weeks with whichever faction you signed up with. 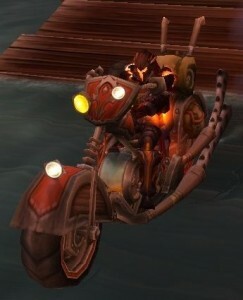 It’s pretty cheap, but you’ll have to remember to take care of it if you go on vacation from WoW for a couple of weeks. Gold??? Bwahahaha! Engineering was designed to consume gold, lots of gold, not make it. That there hog will cost you around 12-15k just to make. There are various items which are used by other players, and you might sell a hog every week or two, but many Engie items come with Engie skill requirements so won’t sell well. Not saying you can’t make gold with this skill, it’s just hard mode. Other professions are better choices for actually earning and if you want tips on getting more gold (to pay for crafting, gear, donations to the exploded goblin repair fund, or whatever,) grab a copy of WoWcrusher. Zen Master Engineering, skill cap of 600, level up at 500, min level is 80. This page will be updated when the new engie recipes are introduced. The above recipe is used to create a number of items with engineering, and is a necessary tool. Disassembling the Box will provide an additional skill increase. Congratulations on your 525 Engineering skill! 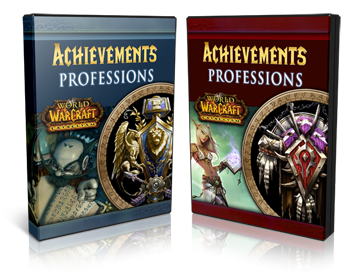 Make Engineering, or any other profession, a lot easier with an in-game professions leveling guide. It not only shows you the easier way to level any profession, but also how to farm the mats if you’re cash poor. Plus, it comes with a full blown achievements guide. Get yours here.